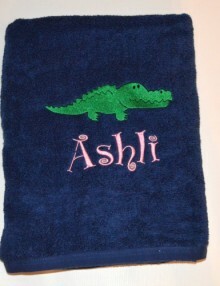 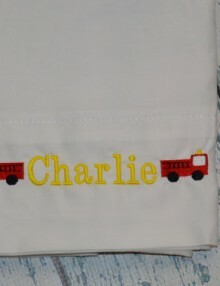 Categories: $10 or Less, Dinner Napkins, Easter, Holiday, Home Goods. 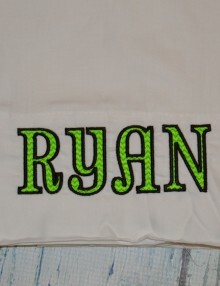 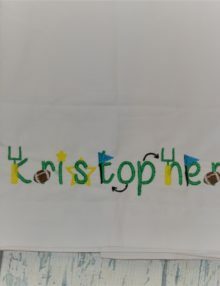 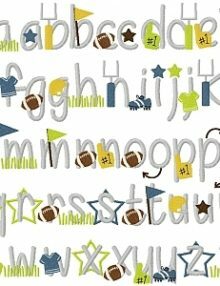 Tag: Easter dinner napkins. 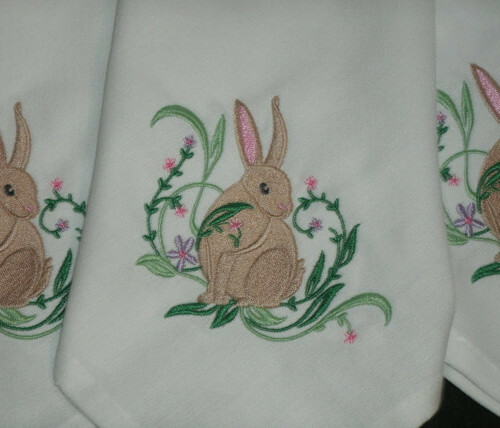 These embroidered Easter bunny dinner napkins are beautiful to decorate your table this spring. 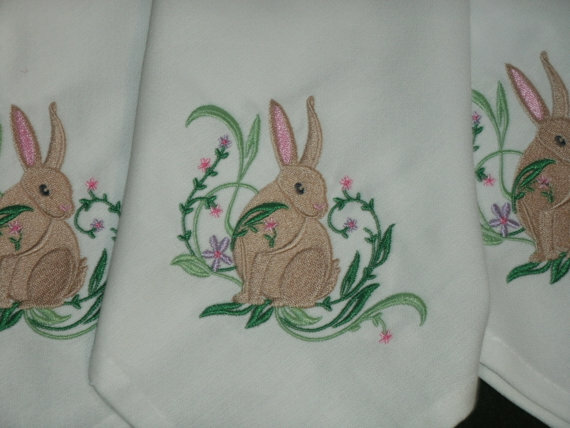 This is a nice 20×20 linen napkin with a beautiful detailed bunny in blades of flowered grass embroidered.